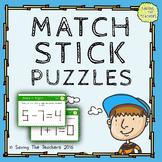 Also included in: Problem & Solution Matching Game -Bundle! 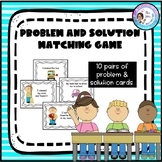 Problem & Solution Matching Game -Bundle! 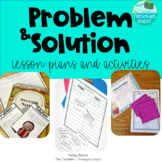 Simple activity to print, cut, laminate and use for learning and assessing basic problem-solving skills. For instance, what do we do when we have dirty hands? 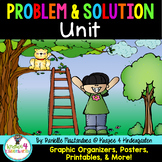 Wash them! 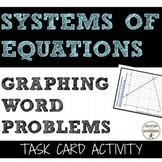 16 cards total, or 8 matching pairs.